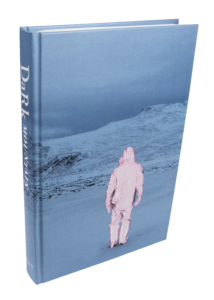 At the heart of this project are the books we publish: beautiful hardback collections of uncivilised words and images where many voices come together to explore the questions which Dark Mountain frames. 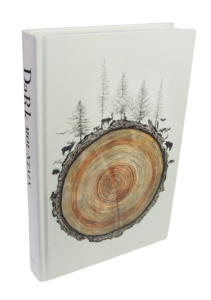 Here you will find essays, conversations, stories, poems and artwork of all kinds, made by those who have lost faith in the stories our societies like to tell about the world and our place within it. 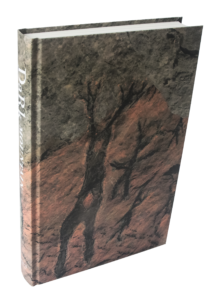 Since 2015, each year’s autumn book has been a special issue, plunging deeper into a particular theme – technology, poetics, the sacred – while the spring book returns to the classic form of a Dark Mountain collection. 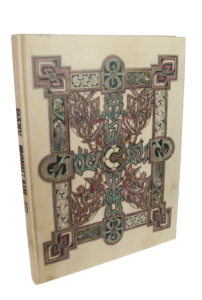 Many of our earlier books have now gone out of print. 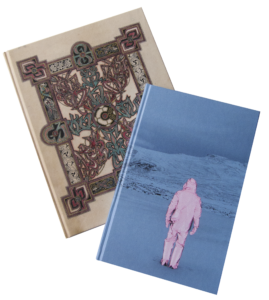 We hope one day to be able to make them available again in a physical form, but in their absence it is possible to order PDF downloads of individual issues – or the digital back catalogue, a collection of Issues 1 to 12. 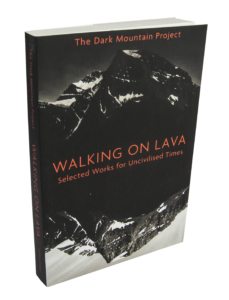 The pamphlet that launched the Dark Mountain Project, republished in paperback with a new introduction. 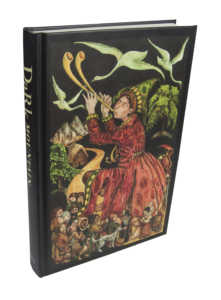 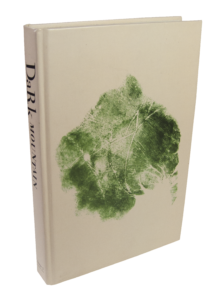 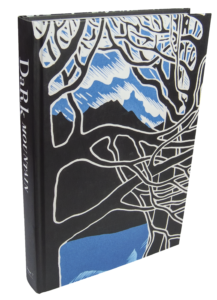 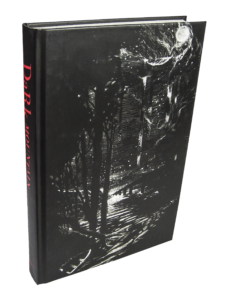 A paperback collection of essays, fiction, poetry, interviews and artwork, selected from the first ten issues of Dark Mountain. 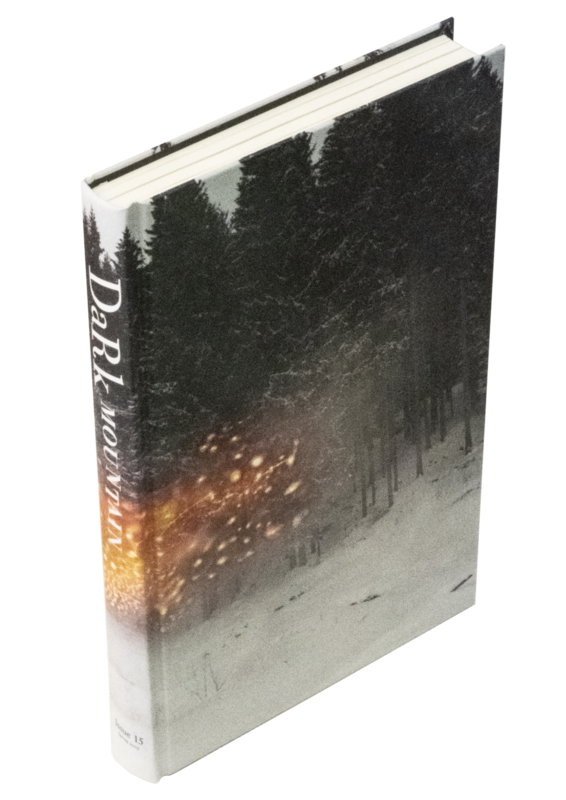 The Spring 2017 issue is a classic Dark Mountain collection that begins with the notion of 'endings'. 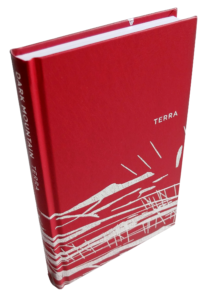 The Spring 2016 issue is a collection of writing and artwork that responds to the idea of 'humbleness'. 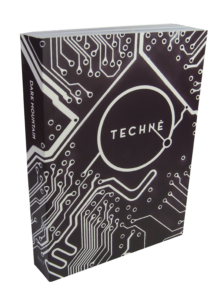 The Autumn 2015 edition is a special issue of non-fiction and artwork on the subject of technê and technology. 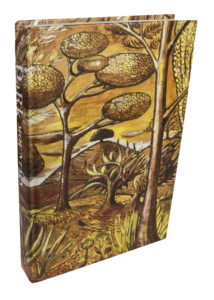 The Autumn 2014 issue of essays, fiction, poetry and artwork invites responses to 'the rising of the waters'. 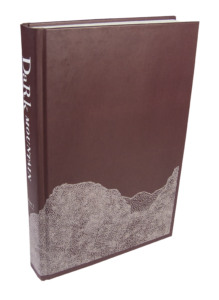 The Spring 2014 issue is a classic Dark Mountain collection of essays, fiction, poetry and artwork. 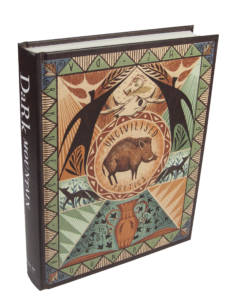 The Summer 2013 issue is a collection of writing and artwork telling 'post-cautionary tales'. 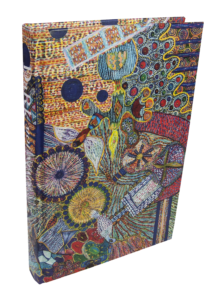 The Summer 2012 issue of writing and artwork responds to the question: how do we find our way home? 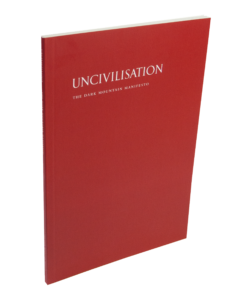 The Summer 2010 issue is our first collection responding to the manifesto's call for 'uncivilised' writing and art.